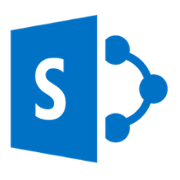 Innovate faster and reach new levels of social productivity using Yammer and Microsoft SharePoint. We help you develop and execute Enterprise Social strategy in today’s hyper-connected world. Staying connected is more important than ever. Relying on email alone to collaborate and share information is not enough to address social enterprise challenges. With Yammer, SharePoint Newsfeed and Microsoft Teams we help you connect across your company to reach new levels of social productivity. Employees can use Yammer to distribute company news, promote internal events, and crowdsource best practices from around the company. Management can use Yammer to gauge employee opinions and gather feedback for faster decision-making. 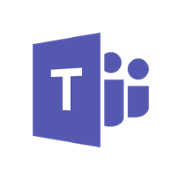 Department heads can use Yammer to facilitate knowledge transfer at scale, including department updates, policies, and procedures. External IT vendors can join company-created external groups and networks to provide helpdesk services and IT training. Post, reply, like, @mention, or tag an item. Follow people, documents, sites, or tags. See birthday, job title change and anniversary updates. Get updates on document edit or share. 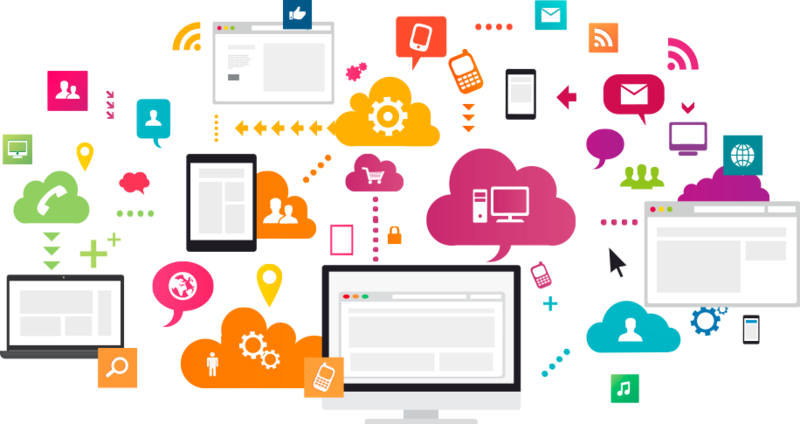 Technology solutions enable you to break geographic and organizational barriers but this is not likely to produce results on its own. Understanding nature of collaboration and challenges involved requires going beyond surface. An experienced partner like Xavor can help simplify the process significantly.